Please click over to my Out and About page to see the winner of the iHerb giveaway here. Also, my birthday “triple crown” giveaway, the trio, the trifecta … whatever you might call it, is finally up. Check that out here. 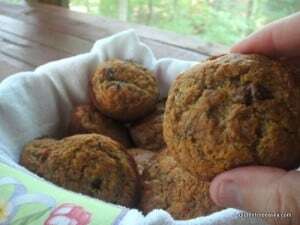 There’s a wonderful muffin recipe there, too!